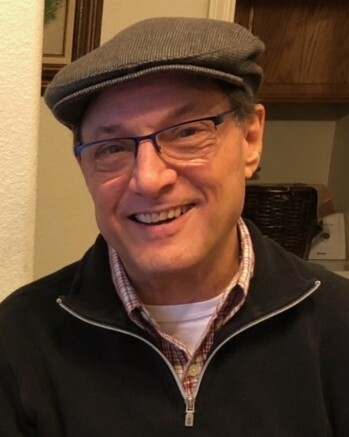 Steven Charles Cadlolo, loving husband, son, father, step father, brother, uncle and friend, died August 6, 2018, surrounded by family at Kaiser Hospital in Modesto, CA. Steve, who was 69 years old, died of complications from a sudden illness. Steve was born on January 18, 1949 in Escalon, CA to Theodore and Esther Cadlolo. He lived in Escalon until 2016 when he moved to Stockton, CA where he resided until his death. Steve graduated from Escalon High and obtained an AA degree from Modesto Junior College. He went on to work in the wine industry, initially for Franzia Winery, and then for Delicato Winery as Cellar Supervisor until his recent retirement. Steve was a hard-working, kind, fun, and smart man. He was an incredible craftsman and handyman who loved to work with wood and build and fix anything he could think of. Steve was also quite the baker, making delicious cakes for those he loved on their special occasions. Collecting and shooting guns was a passion of Steve’s, he loved all things guns. Steve enjoyed camping in the mountains and spending time with his family and friends and his beloved pets . He will be greatly missed by so many. Steve is survived by his wife of 6 years, Annie Cadlolo of Stockton, CA; his father Theodore Cadlolo of Escalon, CA; his two daughters: Kelli Pearman (Jonathon) of Galt, CA and Lacey D’Anna (Rusty) of Lodi, CA; his three step-children: Nathaniel Rodriguez (Stephanie) of Stockton, CA, Hannah Ramos (Leo) of Stockton, CA, Micah Cortez (James) of Stockton, CA; grandchildren: Ella Pearman, Avery Pearman, Jameson Pearman of Galt, CA, Biaggio D’Anna, Marcello D’Anna of Lodi, CA; step-grandchildren: Lauren Ramos, Liam Ramos of Stockton, CA; siblings: David Cadlolo of Escalon, CA, Sharon Andreasson (Chris) of Escalon, CA; and nephew Scott Oliver of Escalon, CA. 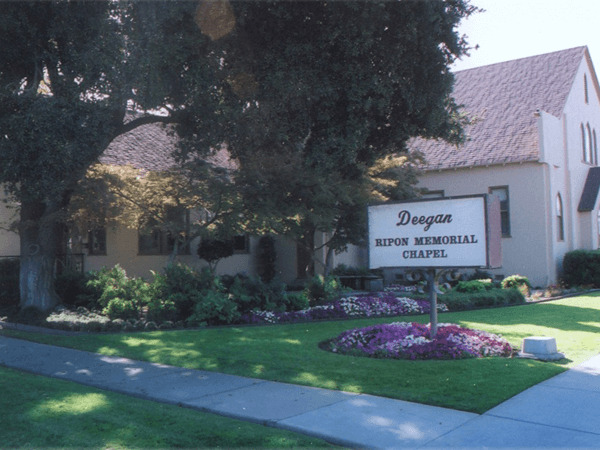 A service will be held at Deegan’s Funeral Home in Escalon on Thursday August 16th at 1pm. 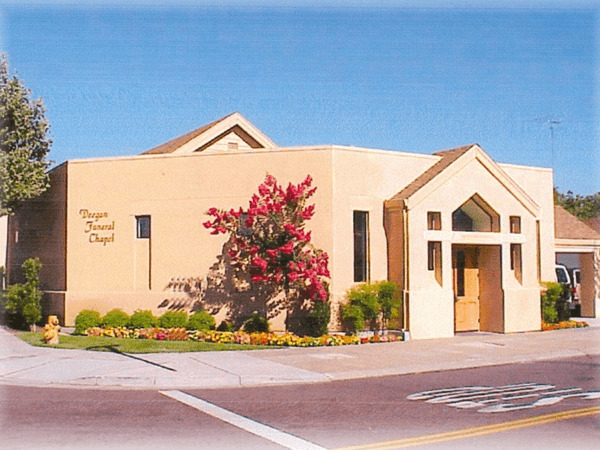 Celebration of life will follow at the Sportsman Club in Escalon. In loving memory, please send donations to the hospice of choice.